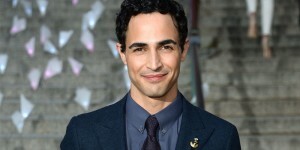 Known for his famous designs and attention to detail, Zac Posen is adding social activist to his resume with his new message: Black Models Matter. Posen is calling for distinct change to happen within the fashion industry as it relates to representation on the runway. Posen argues that the reasons designers create are in hope for their garments to be worn on individuals around the world. Therefore the models seen wearing them on the runway should be representative of not only one type of individual. 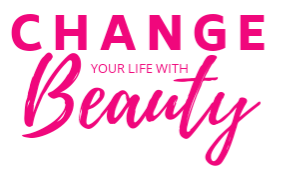 Therefore the industry needs to be held accountable for this lack of diversity, and cast more people of color in not only runway, but editorial campaigns as well as esteemed office positions. In the words of Mahatma Gandhi, Posen wanted to “be the change he wished to see”, and decided to have 25 of his 33 models for his newest collection be of African-American decent. 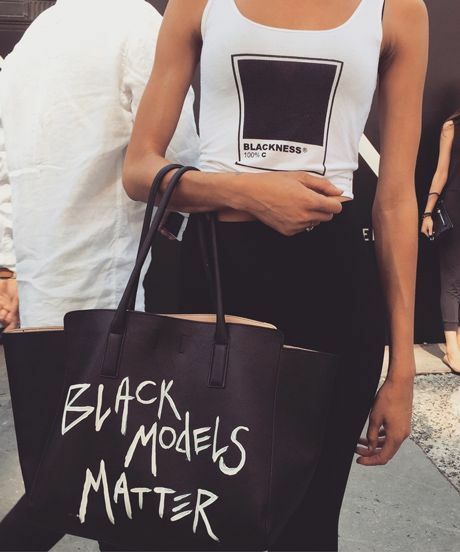 Showing us that black models really do matter, and we couldn’t be happier.